Share Machine prides itself on the quality, dependability, and affordability of its custom manufactured parts. 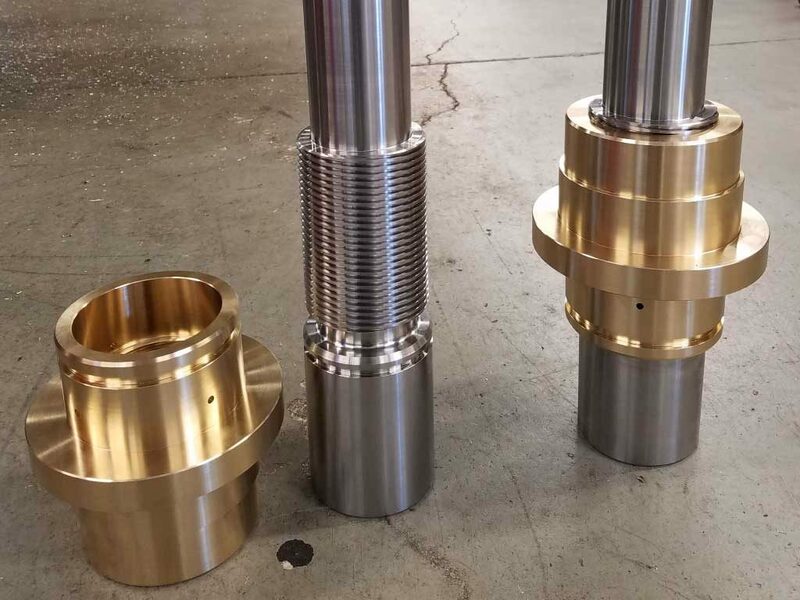 Our CNC machining, turning, and milling processes include all types of turning, boring, broaching, and more. 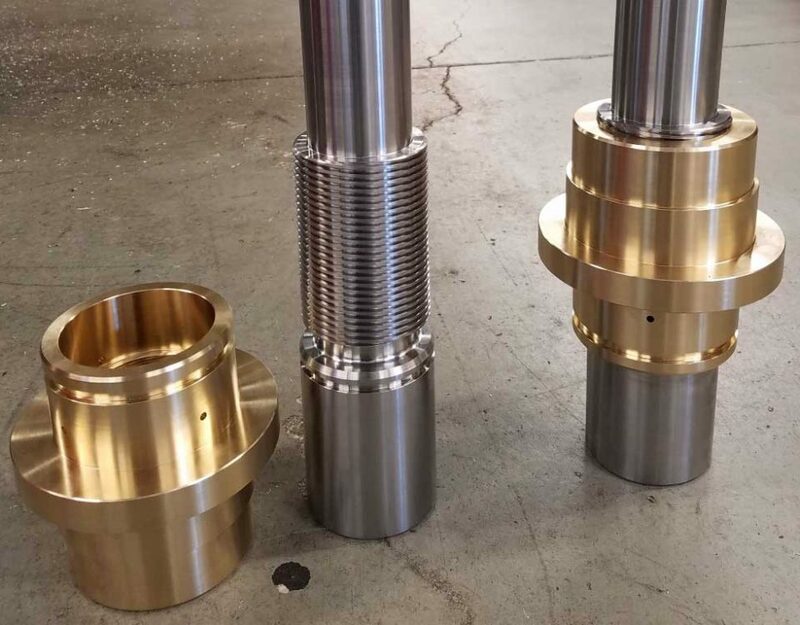 Our full variety of CNC lathes, CNC mills, and fixturing options enables us to meet your unique requirements. 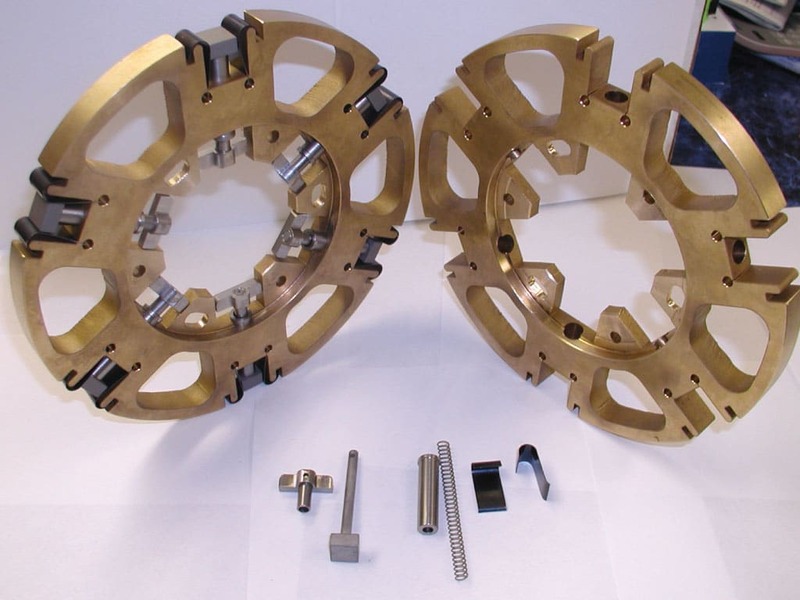 With our 3, 4 and 5-axis machinery, we can custom manufacture parts of the highest quality to meet your demands. Using the most technologically advanced capabilities, we can work with tolerances up to ± .0001 inches. At Share Machine, Inc you are guaranteed quick quotes, competitive prices, precision and quality along with on time delivery. Whether your project requires larger, complex machining or intricate, smaller parts, the employees at Share Machine deliver. We also do in-house fixturing and tooling. Aluminum, Brass, Bronze, Carbon Steel, Stainless Steel, Alloy Steel, Hi-Temp Alloys, Exotics, and Plastics. 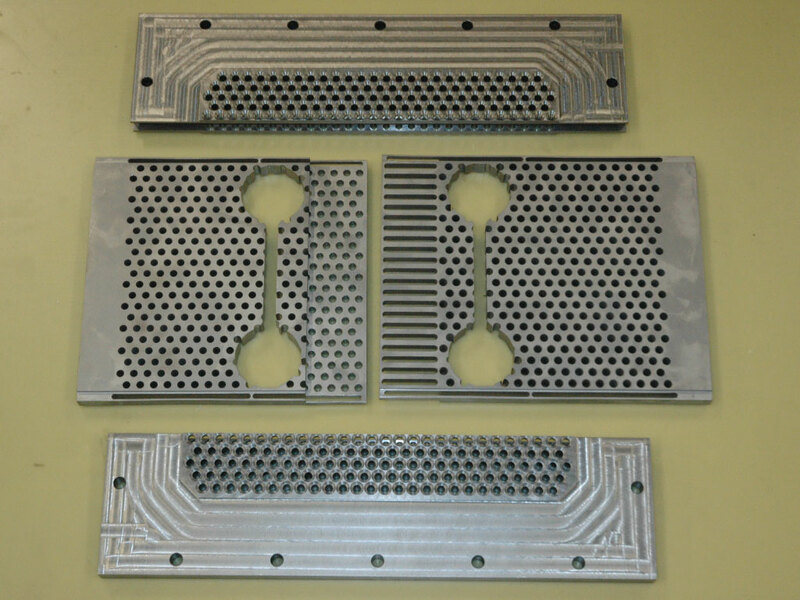 When it comes to creating custom parts and prototypes for your next automotive application, turn to Share Machine. With a wide array of high temperature materials and versatile technologies, Share Machine makes it easy to quickly make your design a reality. We have worked with automotive and heavy equipment companies to provide manufacturing solutions. Share Machine offers medical component machining for medical equipment parts that require high precision and close attention to every detail. Our experience has taught us how to produce parts that meet your specifications, on time and on budget. We have experience with unusual materials like titanium, tungsten and various plastics. No matter the aspect within the Food Processing Industry, Share Machine is able to manufacture parts with a variety of metals and plastics to ensure that the quality standards are met. From stainless steel fabrication for components that are in direct contact with meat, poultry, and liquids, to components that are a hybrid of metals and plastics for plastic wrap and bag manufacturing.